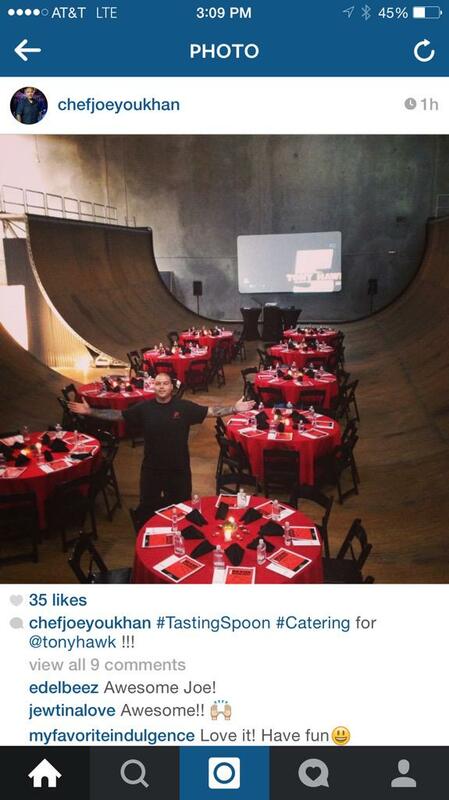 A caterer may find himself in a lot of trouble. 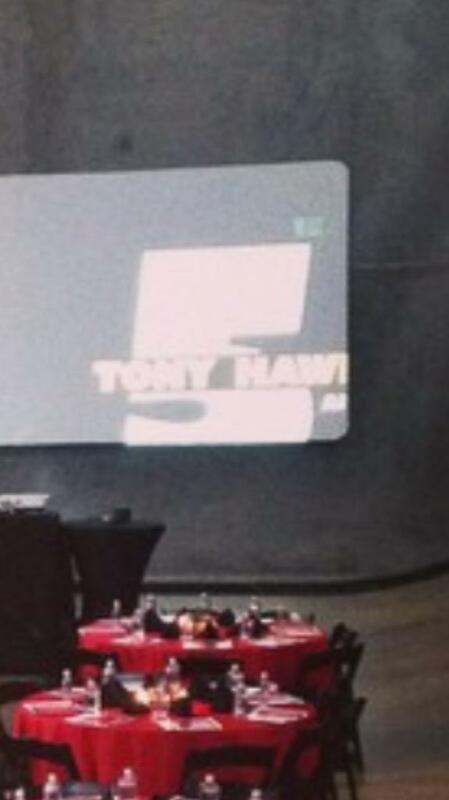 A picture of a Tony Hawks event that he worked for was put on twitter with a rather noticeable logo in the back ground. More to come at E3? I hope so. Here’s hoping it’s a return to the good installments of the games. Need For Speed Underground 3 to be revealed 21st May?